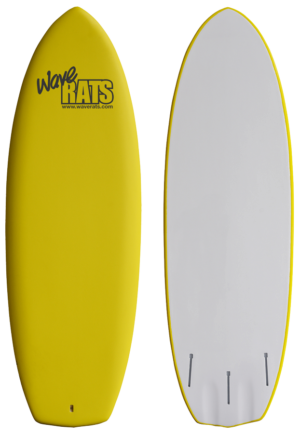 After 3 years of testing, these boards work really well for GROMMETS. 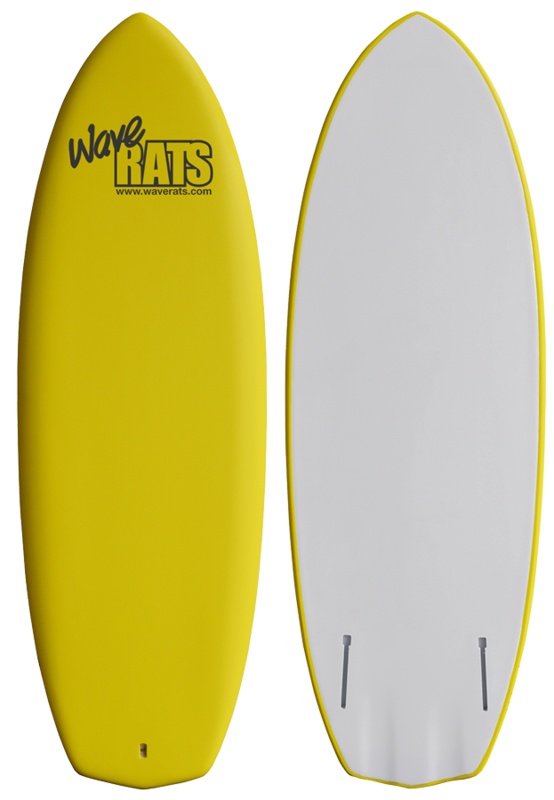 SHORT, WIDE and with the patented QUIKFIT REMOVABLE FIN SYSTEM (see video below) that enables quick screwless fitting of either HARD or SOFT fins. 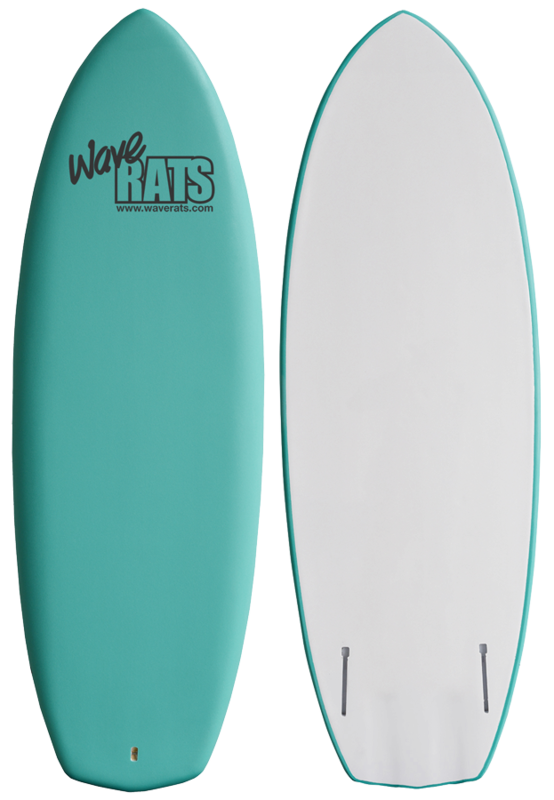 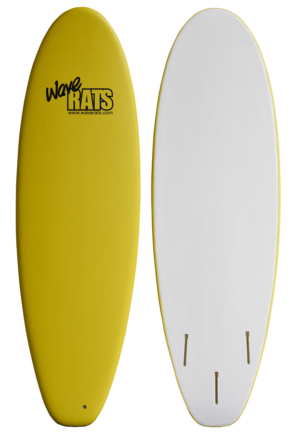 The TWIN FIN setup is the fastest fin configuration for that unpredictable local surf you deal with everyday.